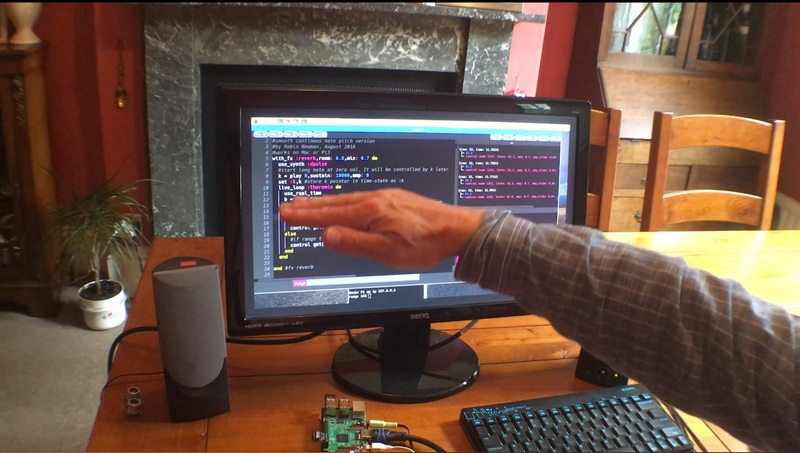 I have just completed a project to produce a new Theremin for Sonic Pi, using a new Time of Flight laser sensor breakout board with a Raspberry Pi 3. The performance is far superior to the previous version I did using an Ultrasound Sensor. A full article giving details of the project with links to a video and all the software resources is available here. This entry was posted in Projects, Sonic-Pi by rbn2013. Bookmark the permalink.